There’s great news for BSNL customers as BSNL unveils their Republic Day offers for prepaid customers. BSNL is celebrating the 70th Republic Day of India by offering their prepaid customers this limited time offer. The Plan boasts great cost to value benefits but will only be available for a limited time. This new Republic day offer is only available from January 26 to January 31, 2019. The plan is available on PAN India basis. For Rs.269 Prepaid recharge, customers can avail voice call, SMS as well as data benefits, valid for 26 days. what are the benefits of this plan? Combo offer STV 269, which we will call as BSNL Republic Offer, provides users with 2,600 minutes talk time on any network, 2.6 GB of Data and 260 SMS. The Plan will be valid for 26 Days from the day of recharging. This offer does not seem to be ” Fair Usage Policy (FUP) on daily data” type offer. You can easily do the special recharge from your mobile apps like FreeCHarge, mobikwik, Paytm etc.. Or you can go to your nearest mobile store and do recharge from there. Remember that this offer is only available from 26th to 31 of January 2019. 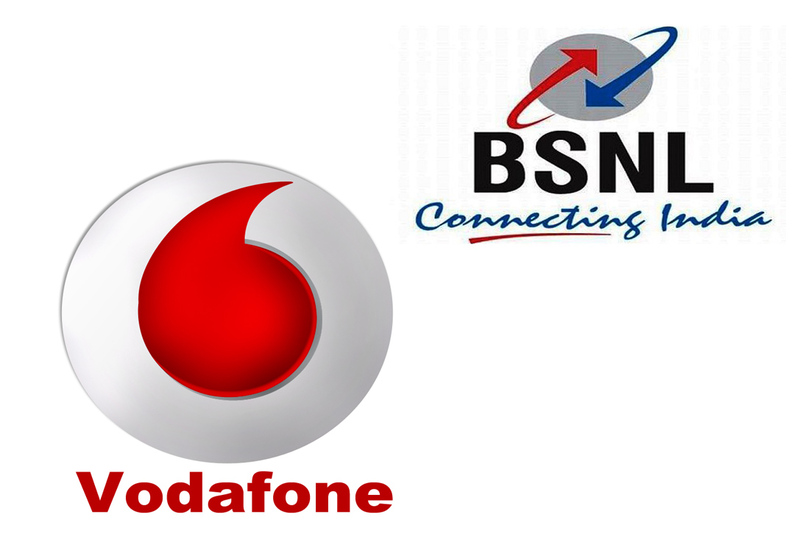 Whether or not BSNL will continue the offer after 31st January 2019 is unknown. You can do the recharge multiple times during the offer period. The validity of the offer will always be 26 Days from the date of recharging the offer. From our perspective, this offer seems to be a good one from BSNL. The talk time is almost 43 hours which is more than enough for the average user for a validity of 26 Days. The further addition Data and SMS is an added bonus. For only 269 Indian Rupees, this is a great deal for BSNL Prepaid Customers. 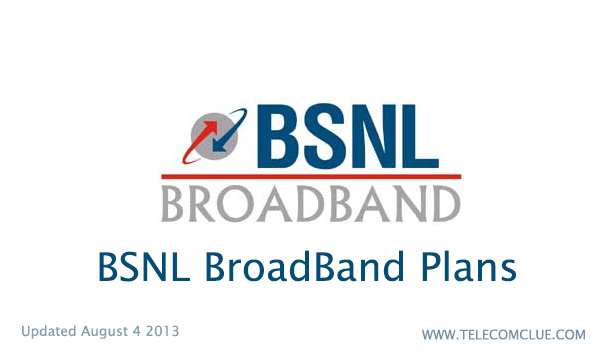 That’s not all, This year BSNL plans to bring more offers to their customers. BSNL recently partnered with Eros Now to offers its prepaid subscribers of select plans free subscription of the service for the validity of these select plans. Users get access to over 11,000 movie titles, music videos, original web shows, and exclusive videos. Further details about these offers will be published as soon as they are released so stay tuned.